Looked over by green rolling hills and the breathtaking church of Profitis Ellias that stands over 100 meters high, the small town of Protaras has a magic all of it's own. Golden white sand and sparkling blue waters as calm as a morning breeze make up some of the most enchanting beaches on the island. In the Protaras area you can find rugged cliffs standing high over small bays and local fish tavernas serving fresh fish while you take in the spectacular views. A short drive inland will lead you to the scenic 'Valley of the Windmills' where what seems like hundreds of rotating fan blades help to pump the water that irrigates this fertile land. The roads in Protaras are of the highest standard with large pedestrian routes at the sides of most roads. The entire length of the main coastal road in Protaras which spans from Paralimni via Proataras and into Ayia Napa (about 15km) is lined with a large pedestrian route that is ideal for walkers and bikers. For those of you that prefer being closer to nature, there is a wooden path that can be followed around the coast, across rocky coves and secluded beaches where you will find small churches perched high on the rocky landscape overlooking the sea. Protaras has over 300 establishments ranging from pubs, bars, cafes, jewelry shops, restaurants, tavernas and much more. The area of Profitis Elias is the most sought after residential area of the town and once you see the views, you will know why! The festival of this chapel is on July 20. A two-day festival is held here where the road is pedestrianised and stalls and cafes are set up selling traditional Cypriot foods and sweets. Our villas in the Protaras area offer fantastic value for money for family accommodation and a luxurious base from which to explore the area. 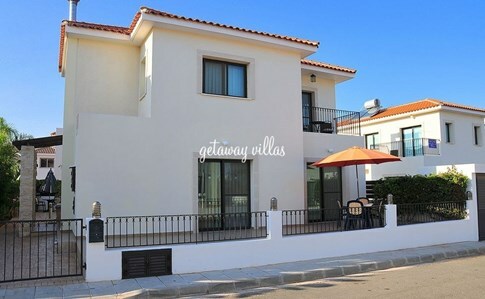 All of the villas are either a short walk or a short drive from the bars restaurants and the beach. 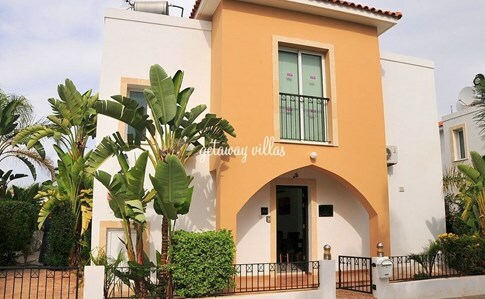 For villas right in Protaras Centre please click here. Read more about Protaras at Wikipedia.